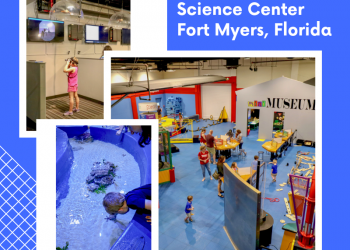 Make your vacation to Fort Myers, Florida one to remember with fun activities from Fort Myers Beach Holiday Water Sports. The entire family will enjoy the Dolphin Adventure Tour on WaveRunners! 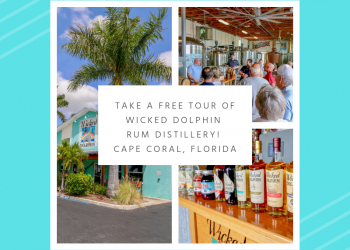 See dolphins and other wildlife on this 90-minute guided WaveRunner Dolphin Adventure Tour around Estero Island. 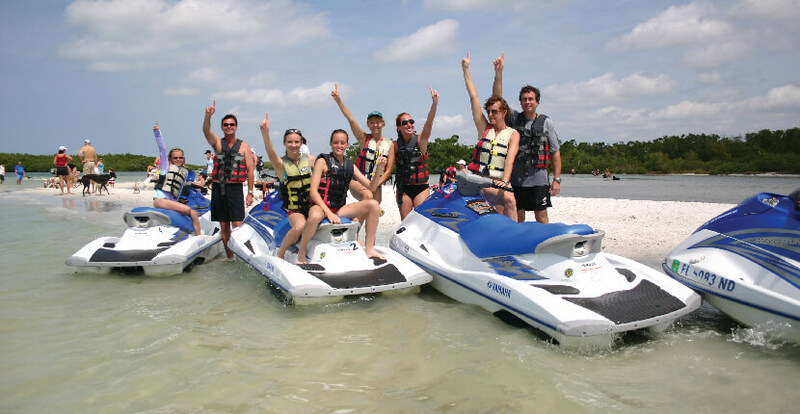 Holiday Water Sports WaveRunner jet skis can accommodate single, double, and triple riders. No riding experience required. * Reservations are recommended. 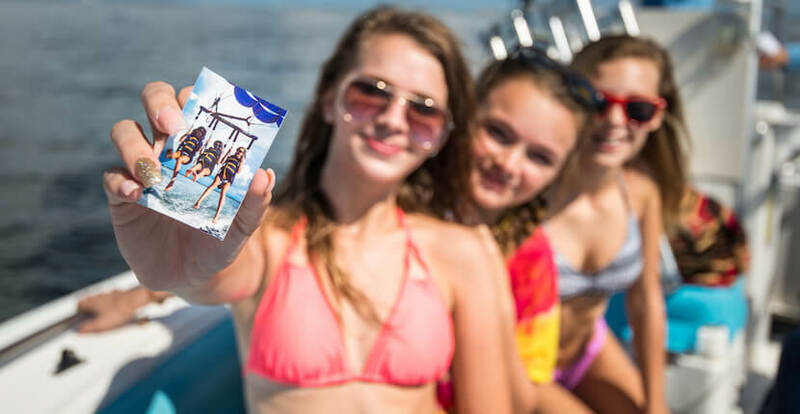 Parasailing adventures for single, double and triple flights offering the longest flights on the island featuring Holiday Water Sports free-fall dip! The boat crew will even take photos for a small additional fee so you can capture this thrilling family-fun experience. 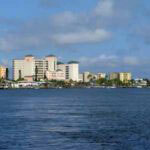 You can fly with confidence with their USCG certified-licensed captain. Reservations are required. 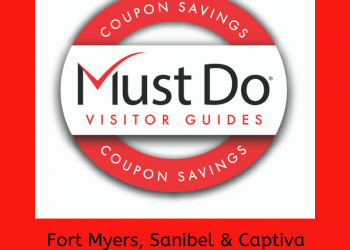 Save money on your watersport activity or boat rental save and print COUPONS below! 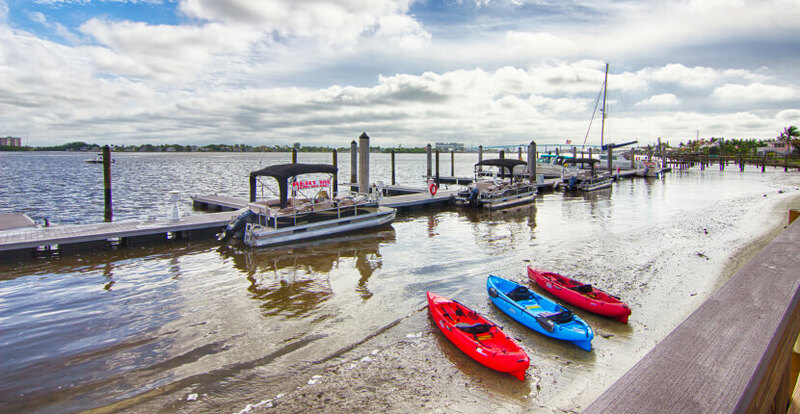 Single and double kayaks are available for 90-minute guided tours through the mangroves where you’ll have an opportunity to see manatees, dolphins, bald eagles, and other native Florida wildlife. Kayak tour reservations are required. 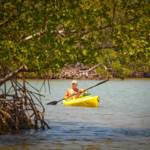 Ocean kayak rentals are available for full and half-hour rental. 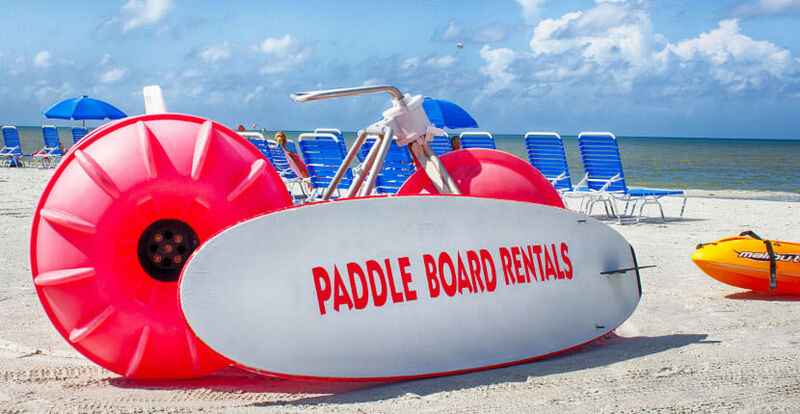 Hourly rental is available for Standup Paddle Boards with tours available upon request. 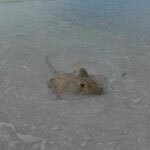 Sunset tours are also offered. Kids Love the aqua cycle paddle bikes! Aqua bikes are available at full and half-hour rates. 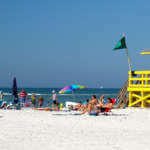 Holiday Water Sports power boats can accommodate up to 10 passengers offering Fort Myers Beach visitors a great opportunity for fishing, sightseeing, and exploring. Boat rental reservations are required. All drivers must be 22 years of age or older. 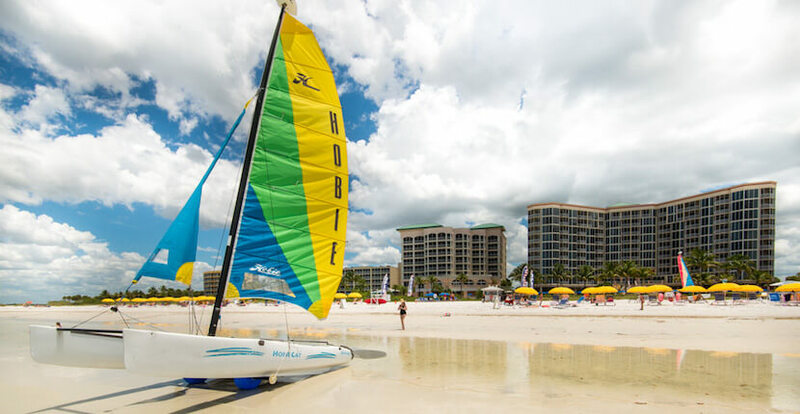 * If you prefer a little wind power, rent a Hobie Cat sailboat by the half or the full hour. Get out on the water with a boat rental! 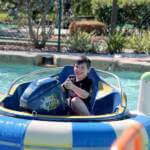 Read our blog article about our experience with Holiday Water Sports. *PLEASE NOTE – Florida Law requires anyone born on or after January 1, 1988 who will be driving or renting a boat, JetSki or WaveRunner (or any motorized vessel of 10 hp or more) to have a valid photo ID and a Boating Safety Education ID Card. The boater education card is proof that you have successfully completed a boating safety course; it is not the same as a boating license. Those who already have a Safe Boater card from their state are good to go provided it states “NASBLA approved” on the card. Click here to take a free online course (approved by the Florida Fish and Wildlife Conservation Commission) and obtain a Lifetime Safe Boater Card. You will be able to print a temporary card immediately and a permanent card will be mailed within 3 to 4 weeks. Present this coupon to receive $5.00 off any water sport activity. Not valid on parasailing. Not valid with any other offer.